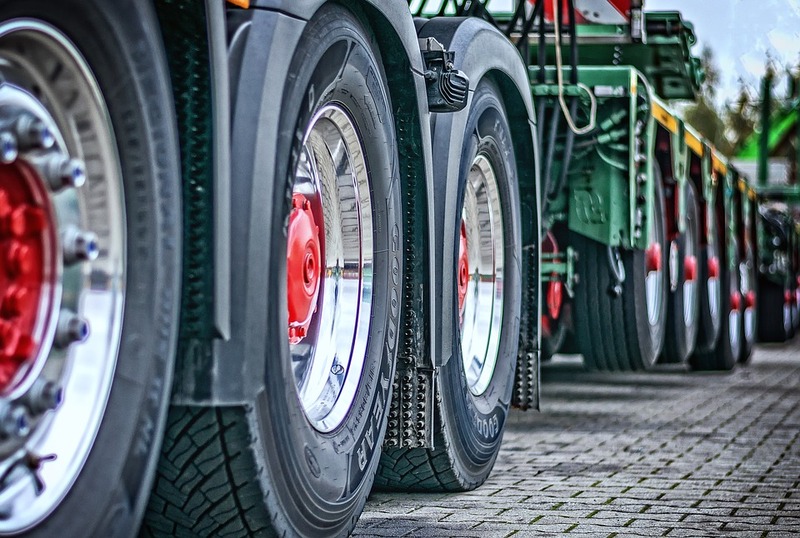 Washington D.C. [USA], Apr 9 (ANI): In new research, engineers have devised a new way of powering heavy-duty truck that could drastically curb pollution, increase efficiency, and reduce or even eliminate their net greenhouse gas emissions. 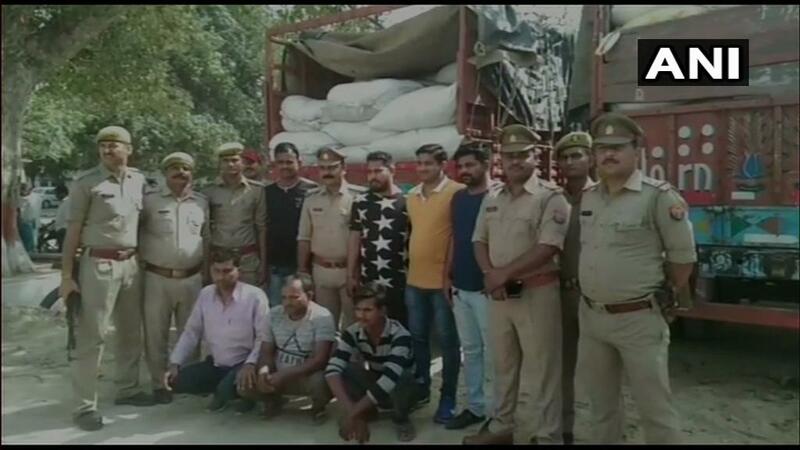 Barabanki (Uttar Pradesh) [India], Apr 1 (ANI): The Uttar Pradesh police have seized 10, 400 kilograms of cannabis, valued at Rs 1 crore, from Kanpur-bound two trucks in Uttar Pradesh's Barabanki. 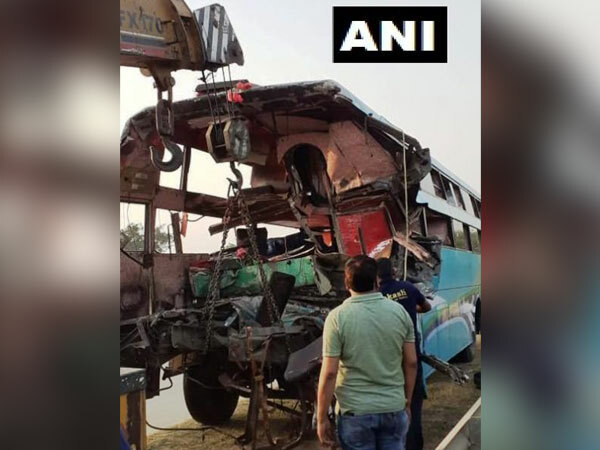 Greater Noida (Uttar Pradesh) [India], Mar 29 (ANI): Eight persons lost their lives while 30 others sustained injuries after the bus they were travelling in collided with a truck on Yamuna Expressway in the early hours of Friday. 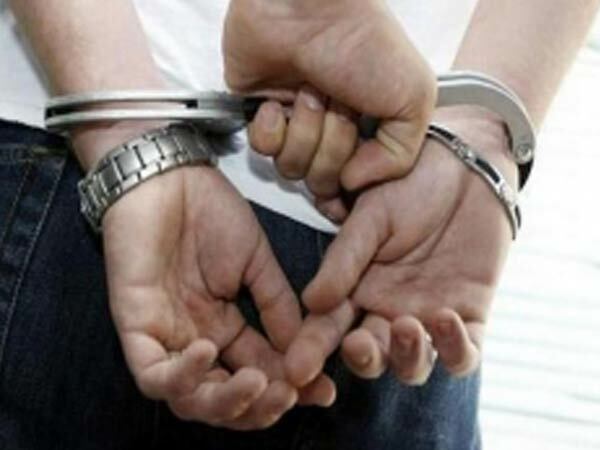 Guatemala City [Guatemala], March 28 (ANI): At least 30 people were killed when a large truck rammed into a crowd gathered on a dark highway in western Guatemala on Wednesday night. 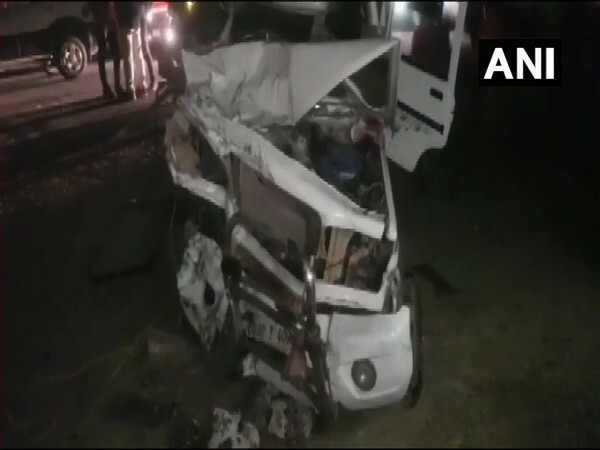 Bakhtiyarpur (Bihar), [India], Mar 25 (ANI): Four persons were killed while 13 others sustained injuries when a vehicle carrying them collided with a truck on Sunday night, police said. 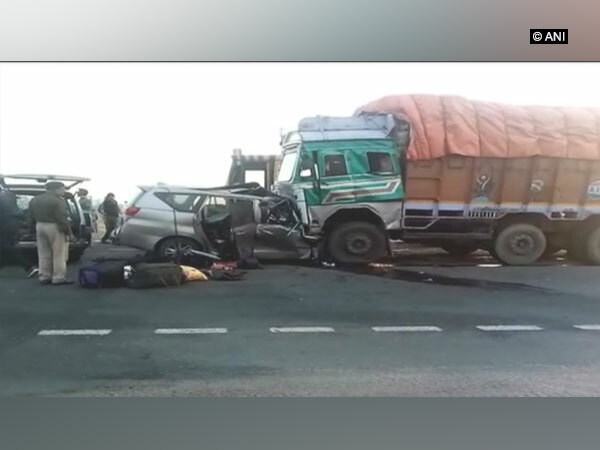 Ramgarh (Jharkhand) [India], Mar 9 (ANI): At least ten people of a family were killed after the car they were travelling in collided with a truck coming from the opposite direction on Saturday in Ramgarh, Jharkhand. 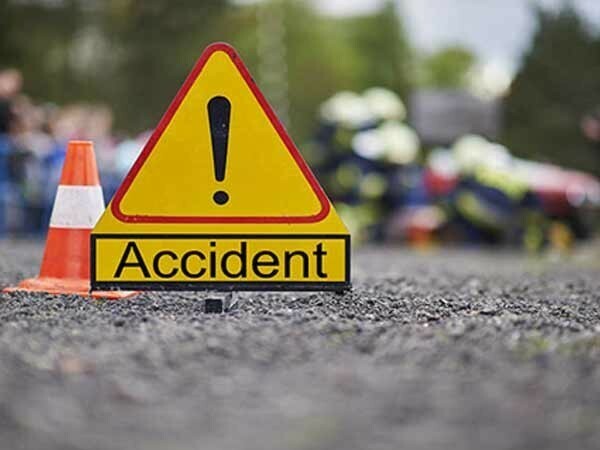 New Delhi [India], Feb 26 (ANI): A truck driver died and at least 15 people were injured after a collision between a truck and a DTC bus near ITO in the early hours of Tuesday. New Delhi [India], Feb 26 (ANI): At least 15 passengers and a DTC bus driver sustained injuries after a truck rammed into it at ITO area in Delhi.